At San Miguel, we aim to help alleviate economic stresses through various family support programs, which allow us to embrace our students and their families through the generosity of our donors and local community. In order to provide assistance and support to its families year-round, San Miguel offers ‘Operation Ayuda.' This program is available to families in need of emergency assistance or who are functioning under special circumstances. Donations to this program include groceries, winter jackets, and linens, which are distributed to families based on individual need. The holidays often pose an extra challenge for many of our families. To help provide assistance during the Christmas season, San Miguel organizes our annual ‘Embrace-a-Family' program. As part of this program, individuals have the opportunity to sponsor a San Miguel family who is in need of some extra help by purchasing (and wrapping) gifts for each of the children in the family. Each November, supporters, mentors, and others in the community put together ‘Thanksgiving Baskets' for San Miguel families. The baskets, which include all of the fixings for a traditional Thanksgiving dinner, are donated to families in need of assistance. An average of 30 families are sponsored for Thanksgiving each year. 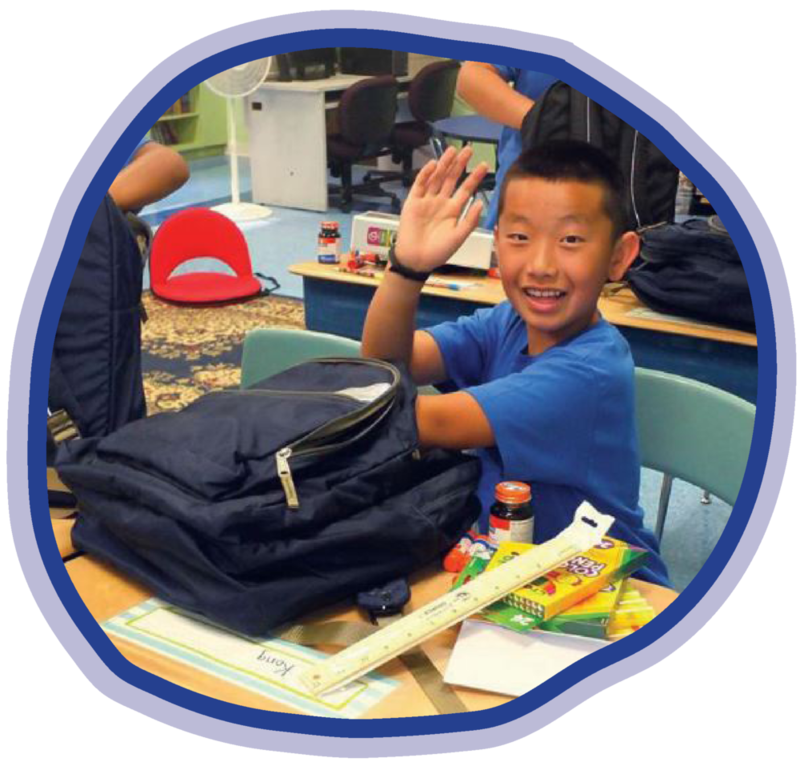 Thanks to the support of the Providence Rotary, every San Miguel student participates in the Blessings in a Backpack program. Every Friday, students are given a backpack filled with nutritous food items for the weekend. The backpacks return empty on Monday, and students return well-fed! This is a key element of our program. Our Parent Council meets regularly to plan annual events, which allow our staff the opportunity to build relationships with students’ families. These experiences allow us to build trust within our community, which is essential in designing a support system critical to the success of our students. In today's economy, we understand that many families are in need of extra support to help make ends meet. For more information on Family Support programs, please contact Carol Soltys at 401-467-9777 x114.